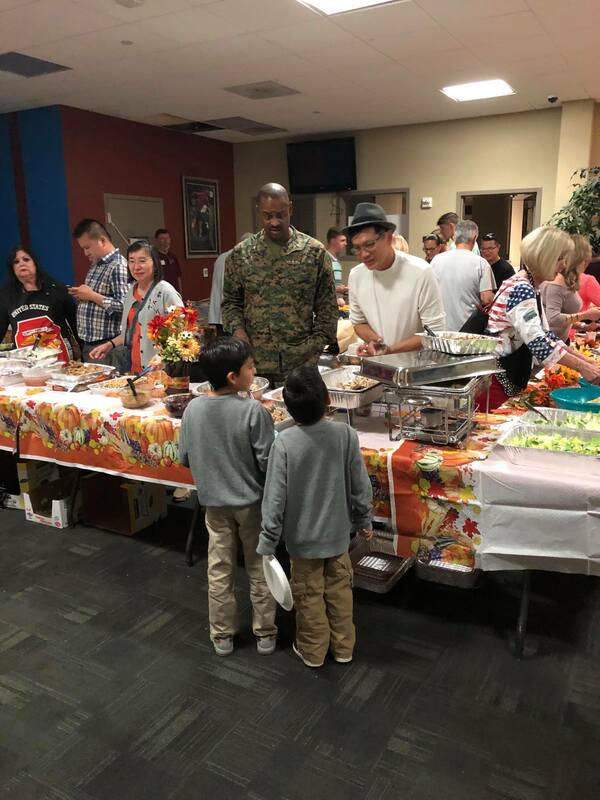 Words of Comfort, Hope and Promise’s motto is “What makes a nation great is love for one another” and we at WOCHP, along with volunteers, reflect this motto by bringing Thanksgiving cheer. 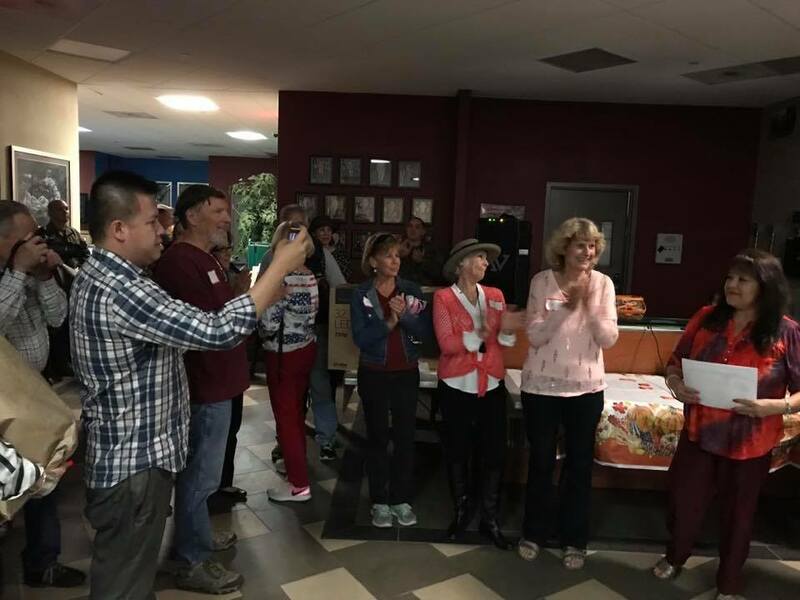 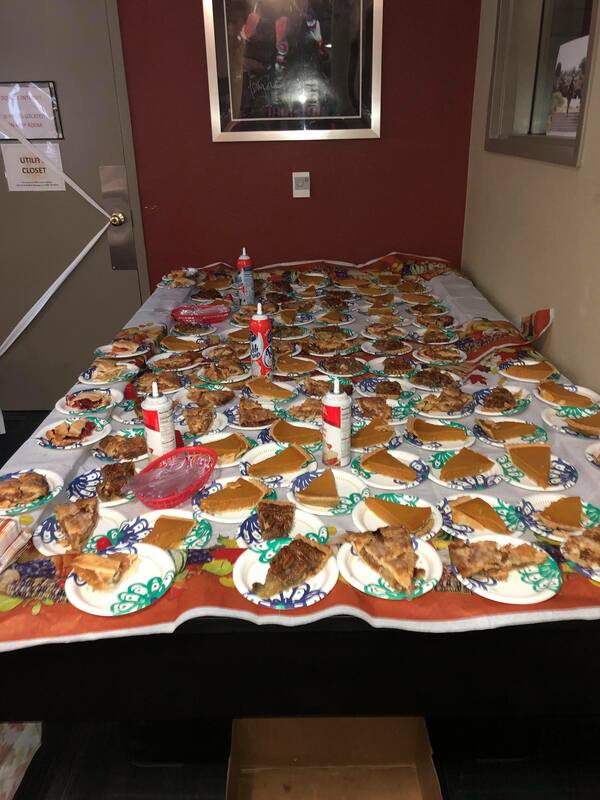 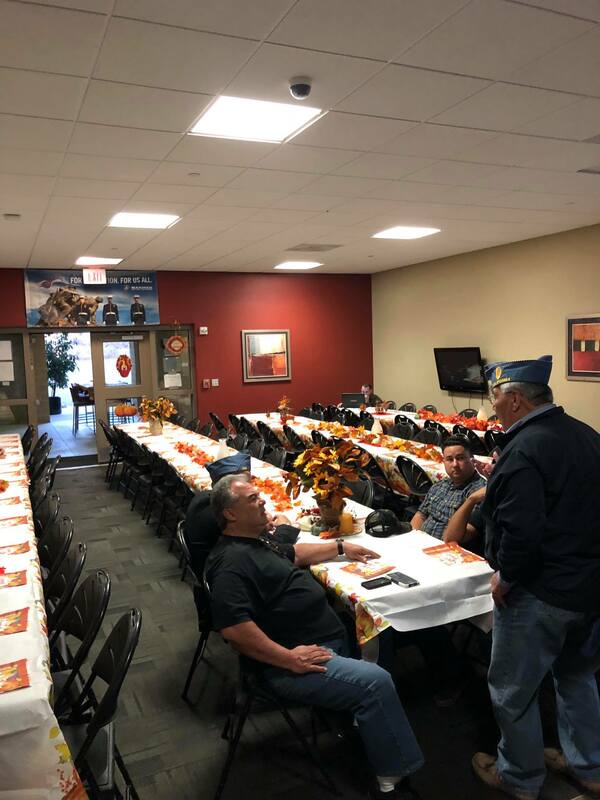 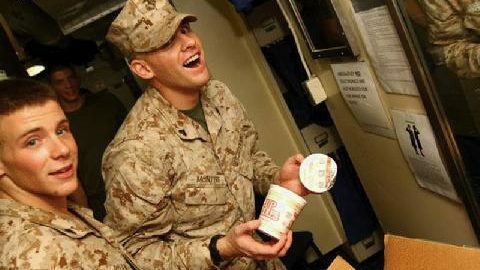 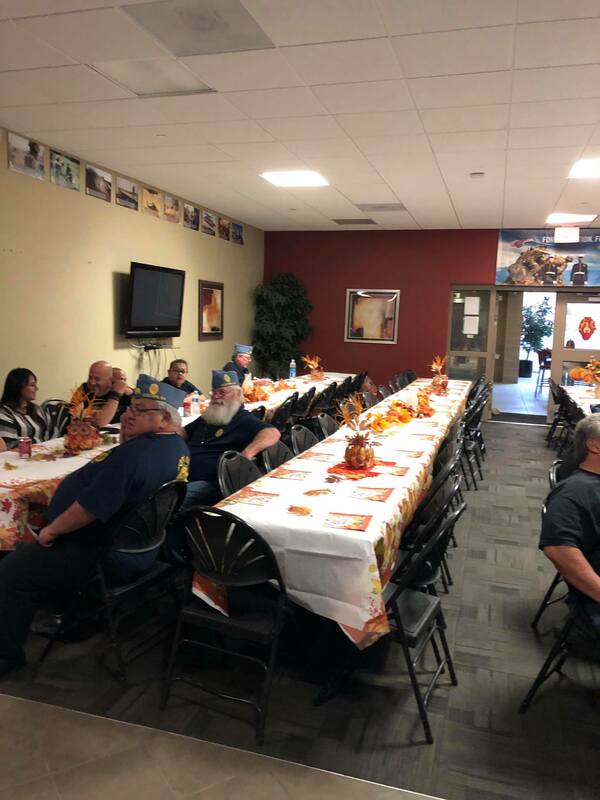 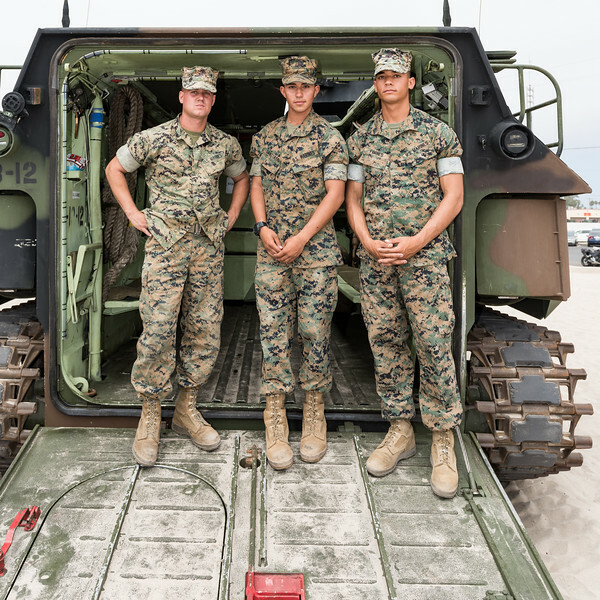 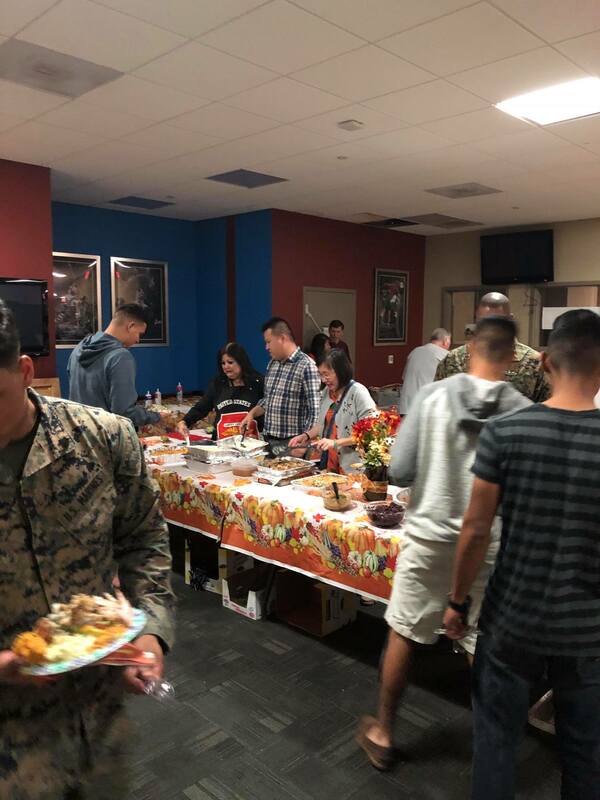 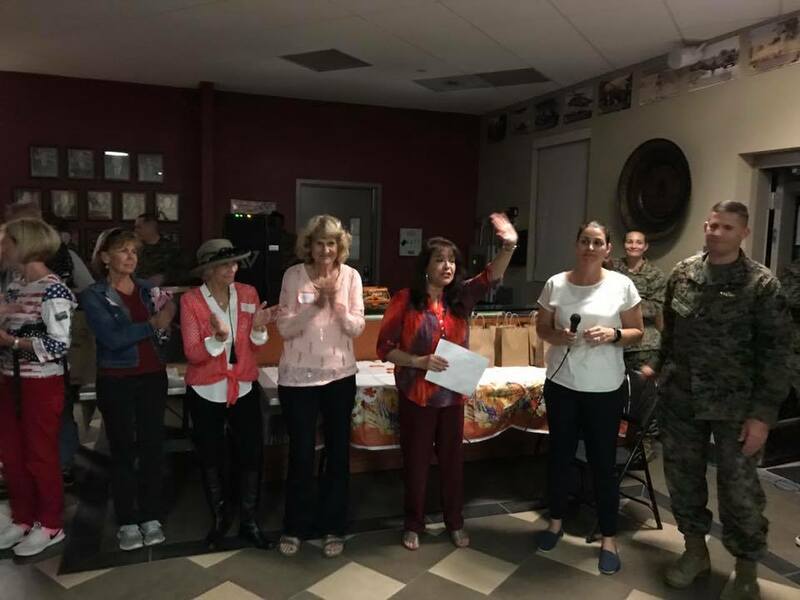 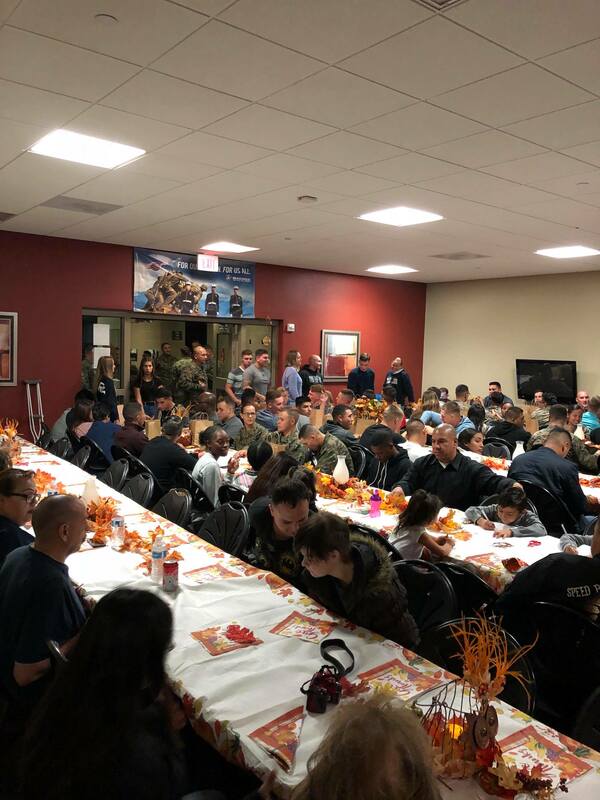 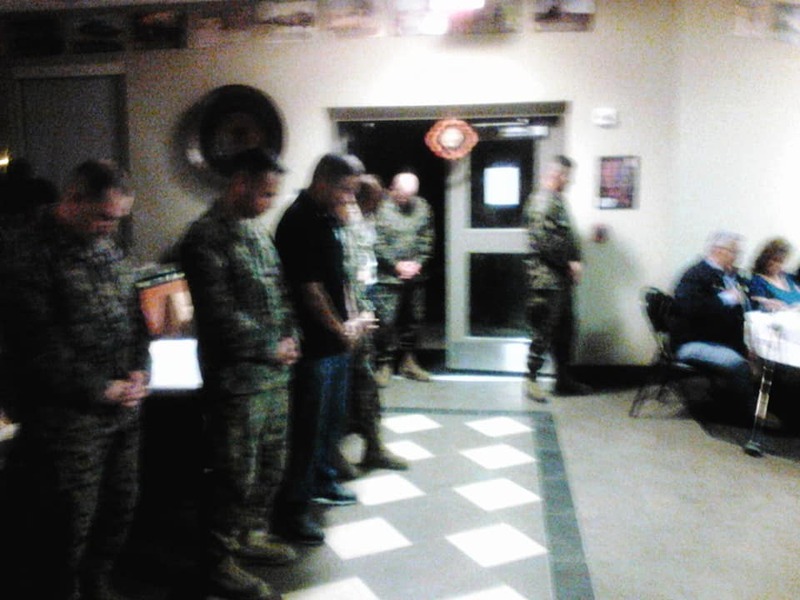 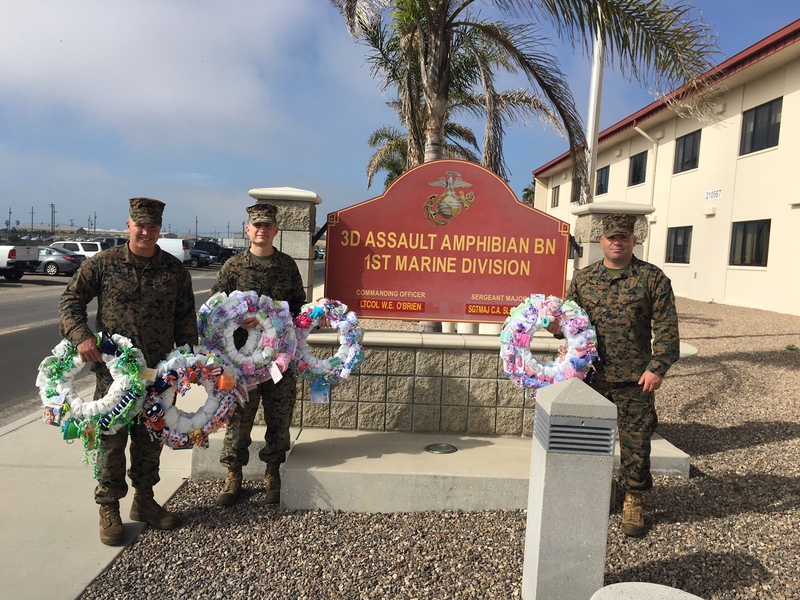 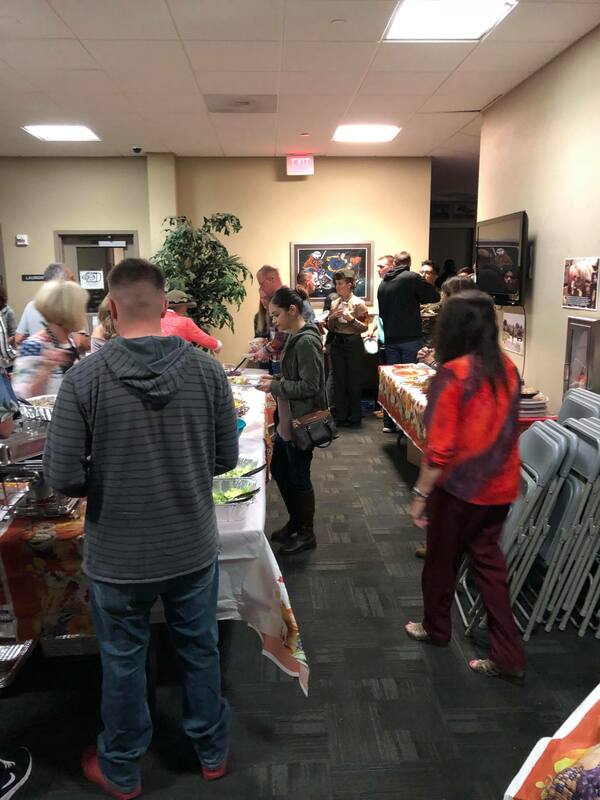 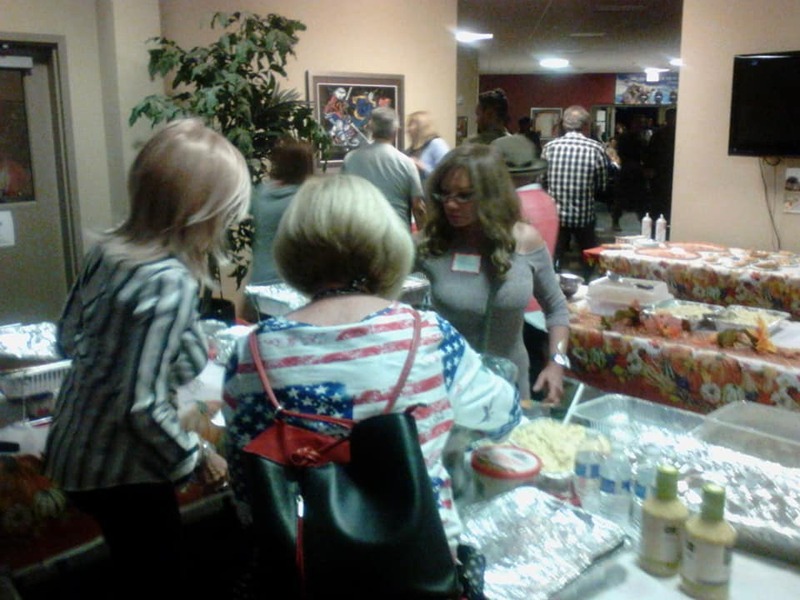 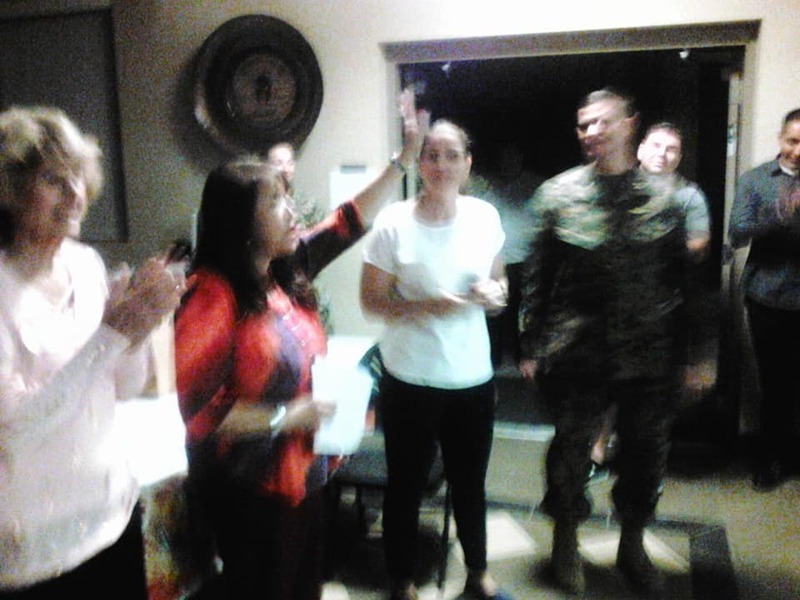 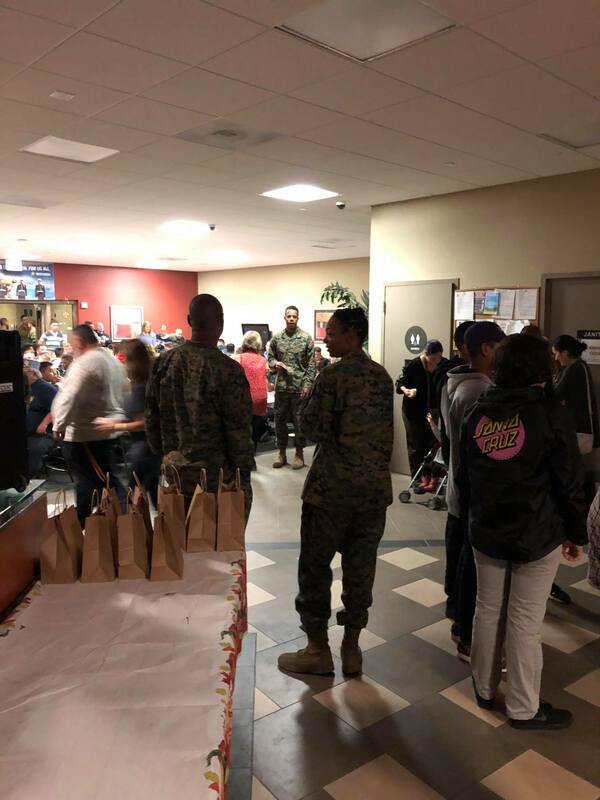 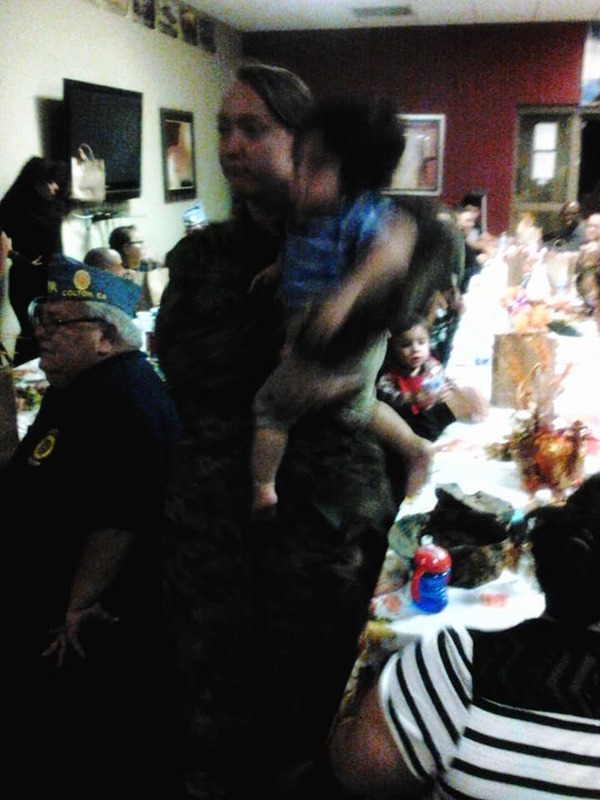 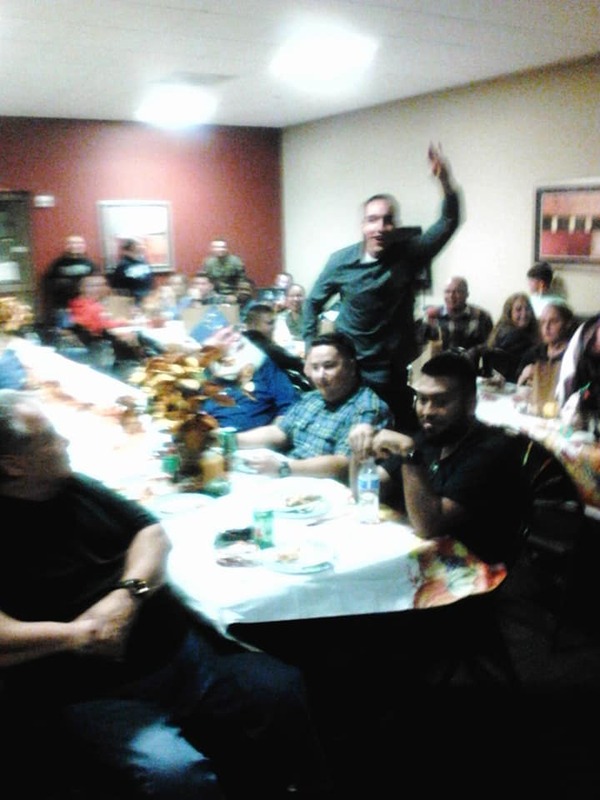 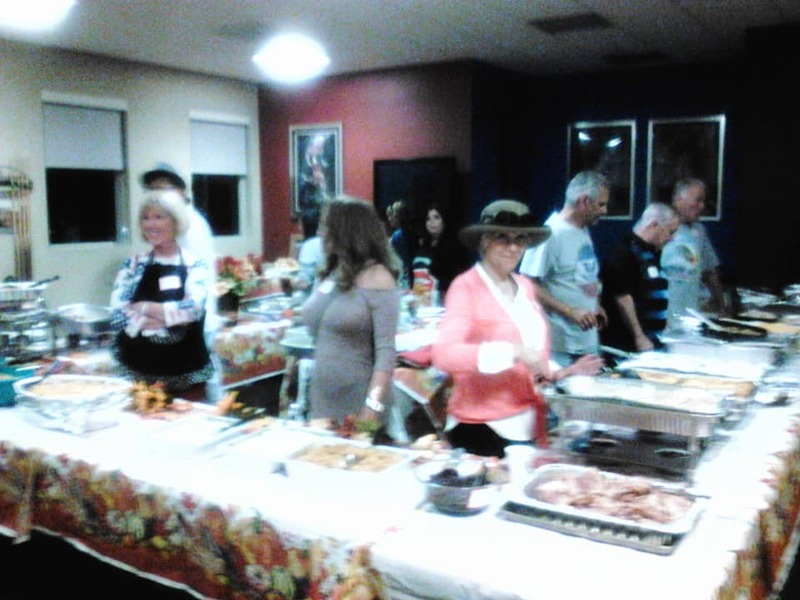 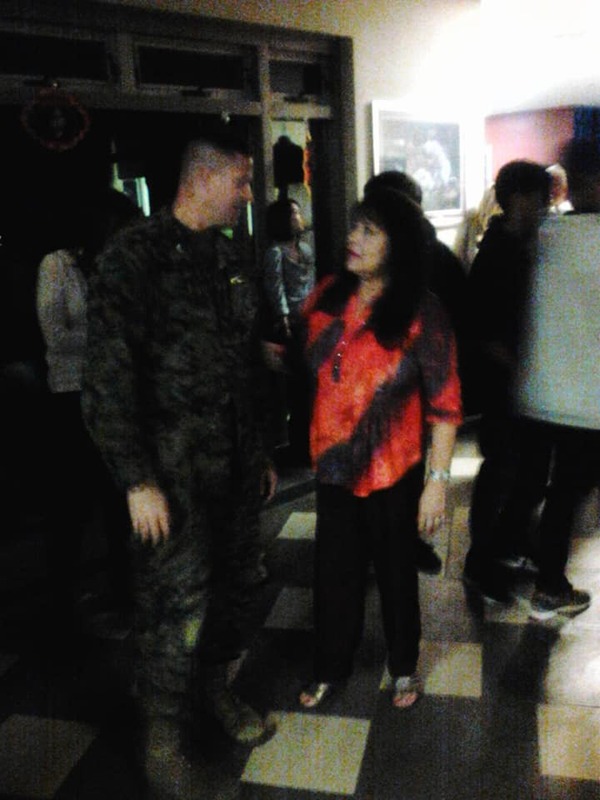 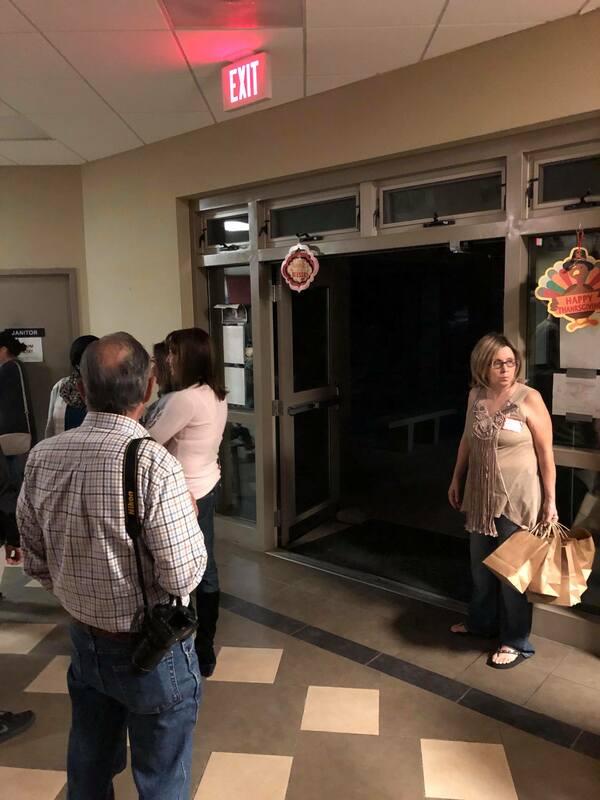 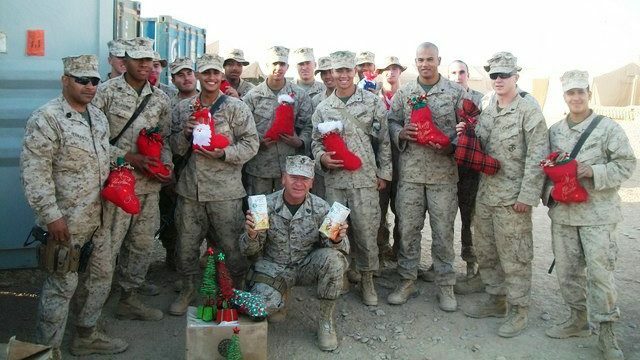 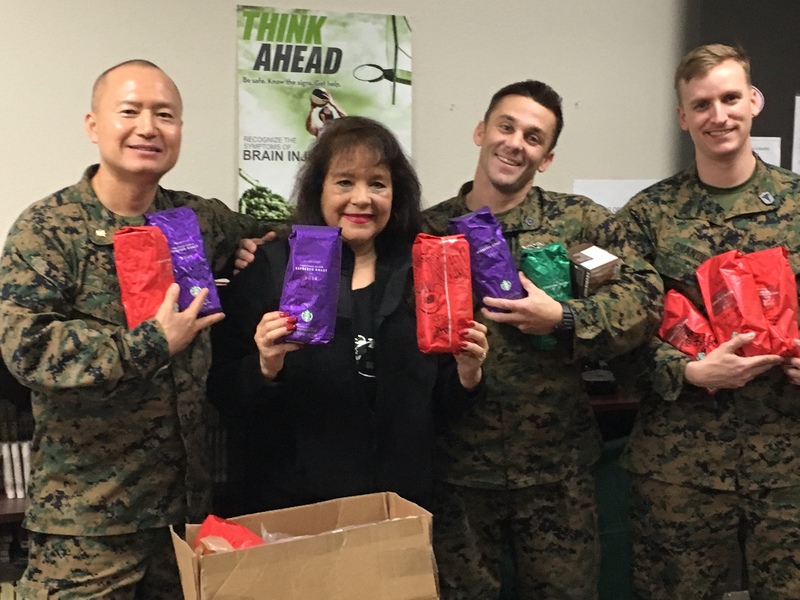 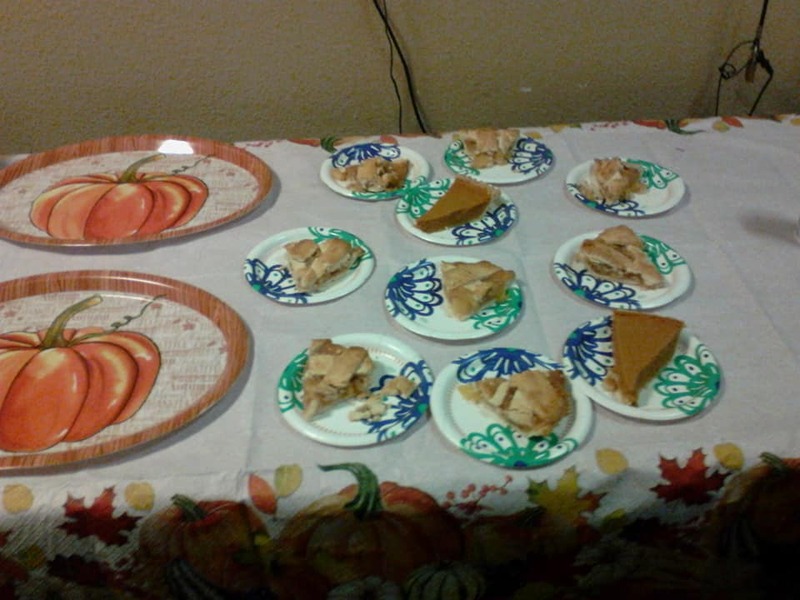 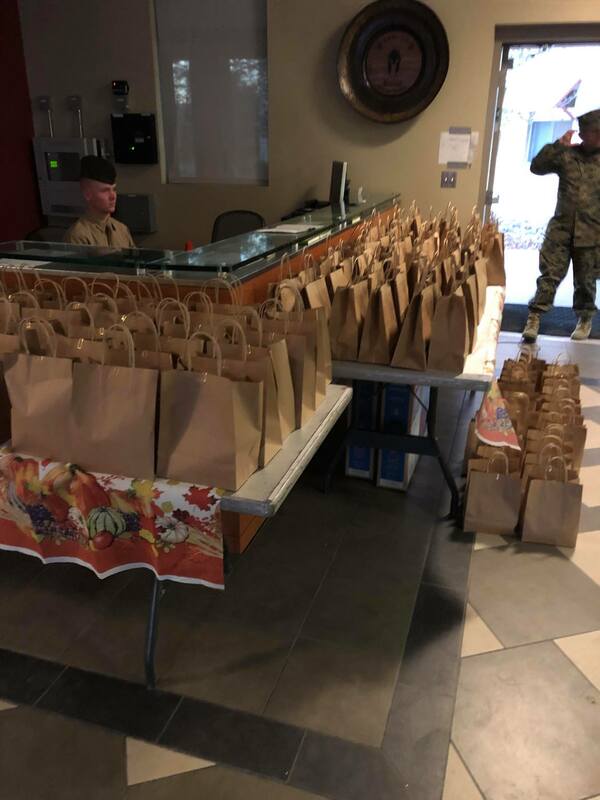 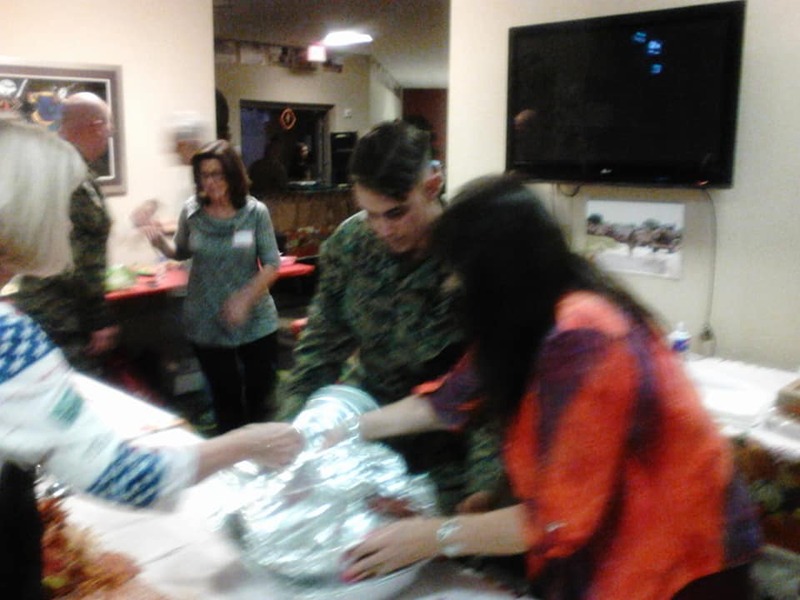 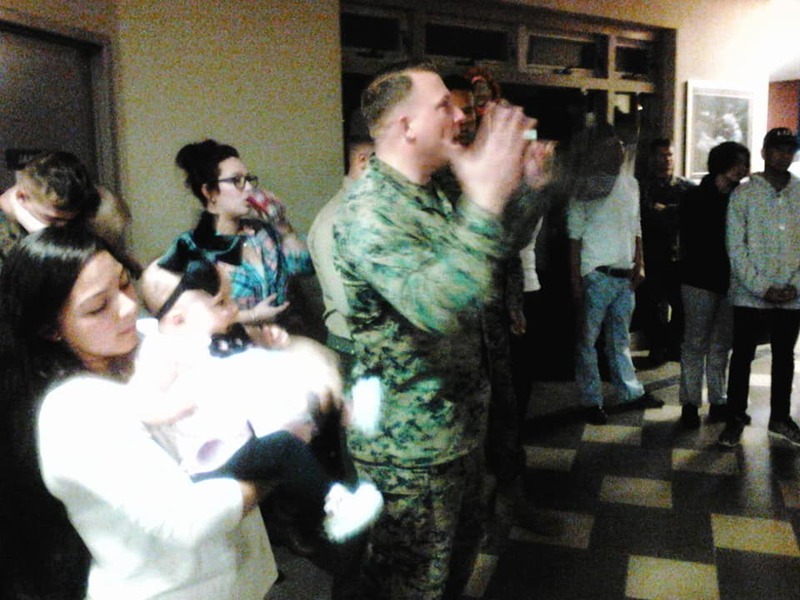 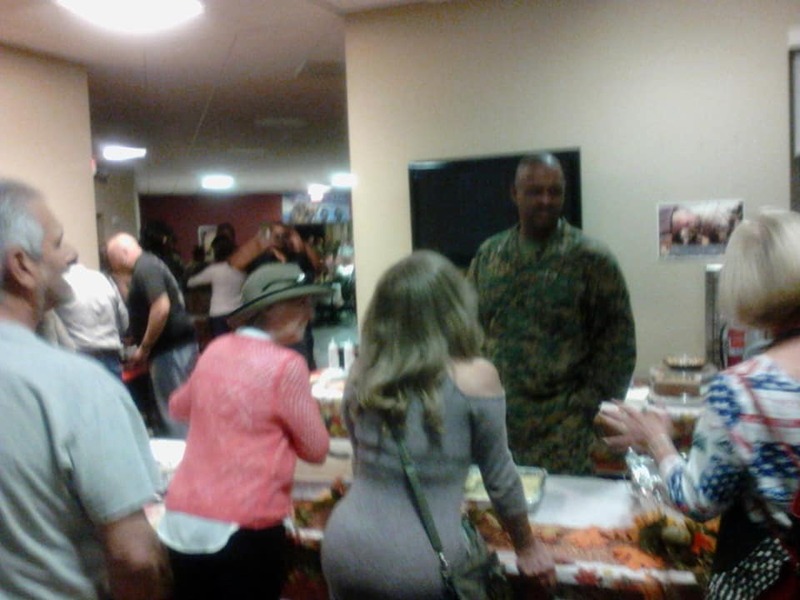 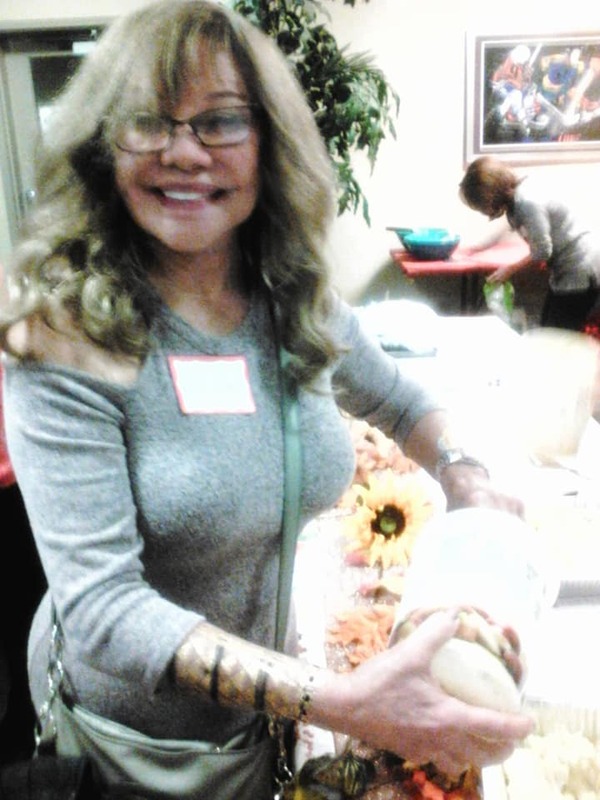 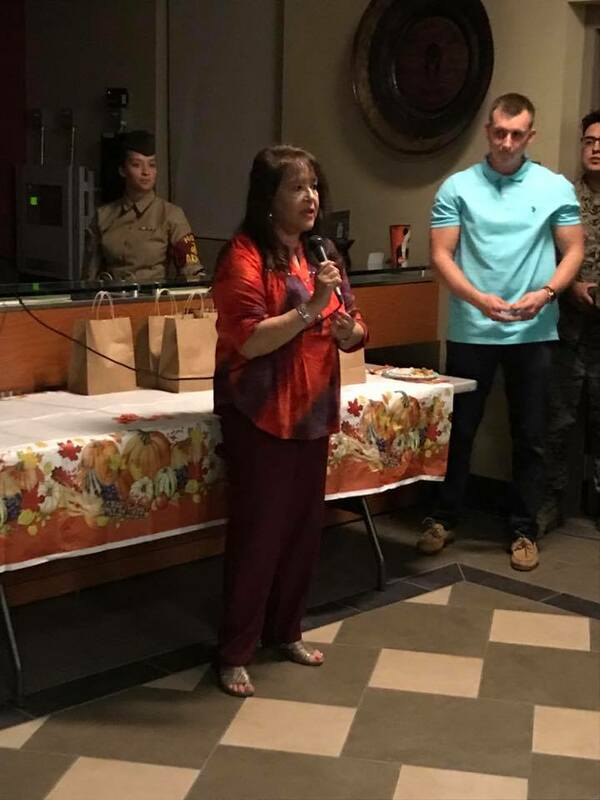 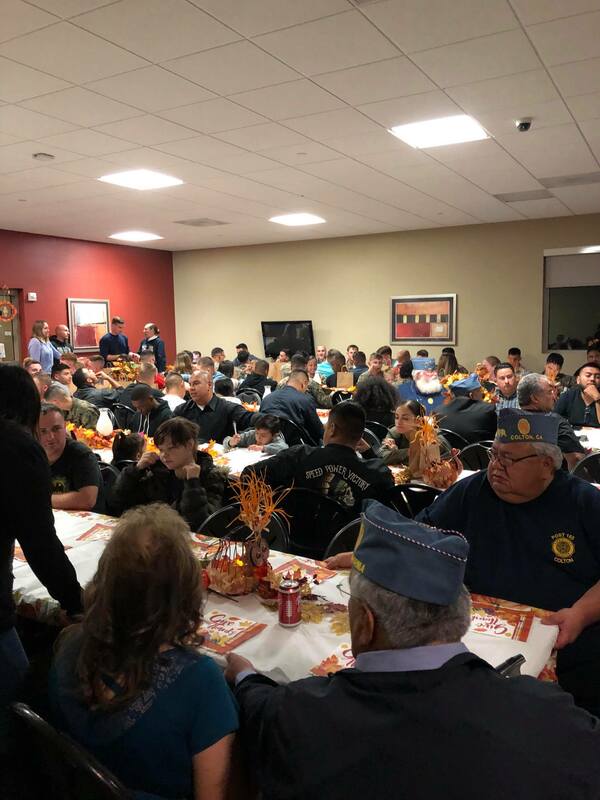 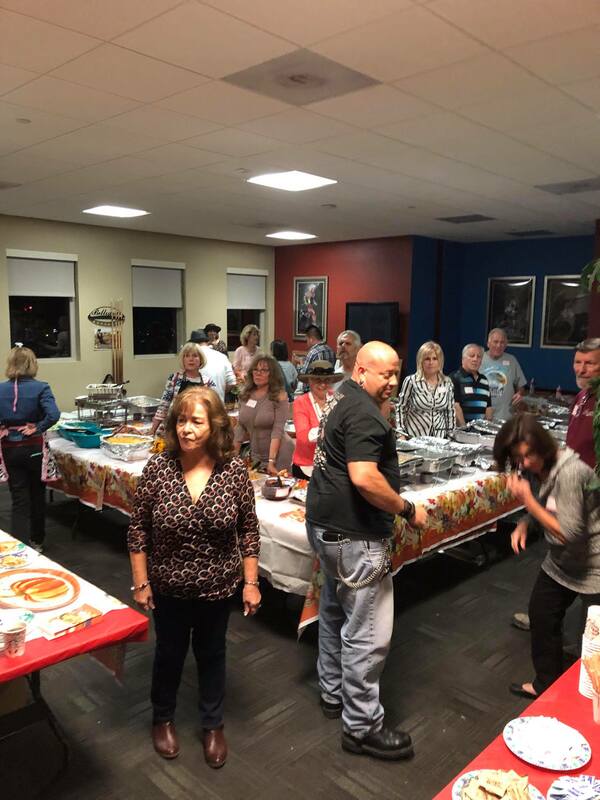 Many single Marines and families are unable to make it home for Thanksgiving, therefore we co-sponsor a Thanksgiving feast with all the trimmings and pumpkin pies for the Marines of CLR-15 and family members. 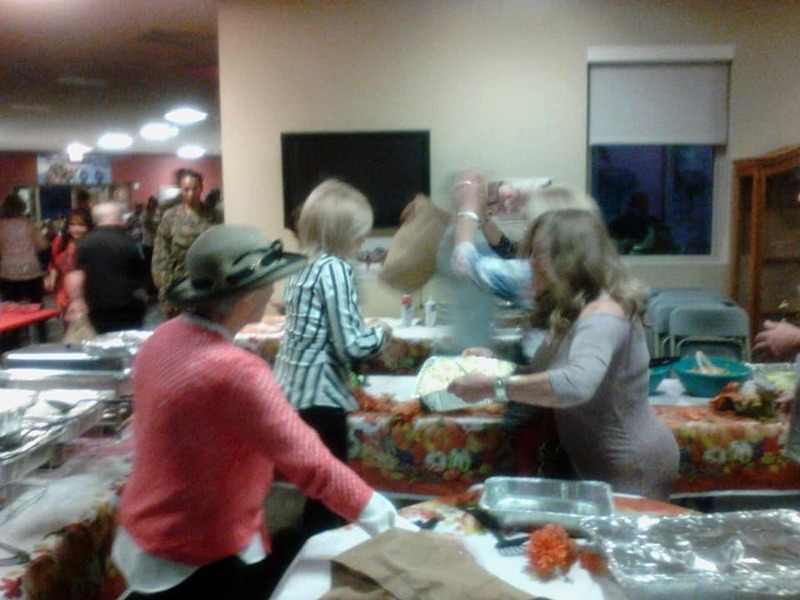 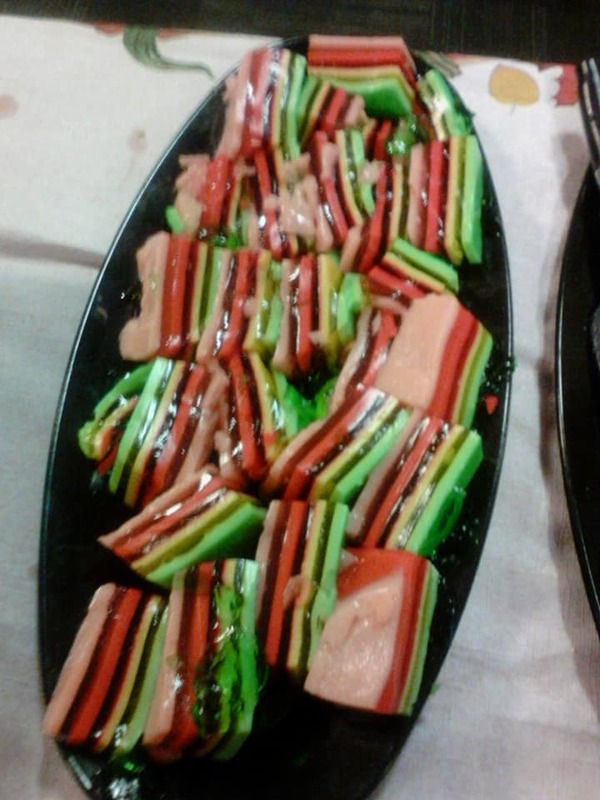 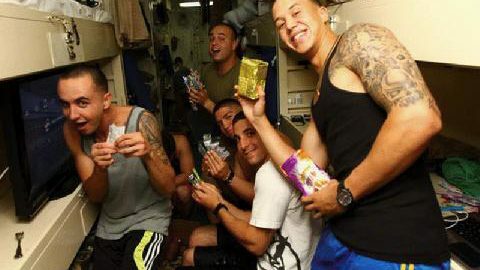 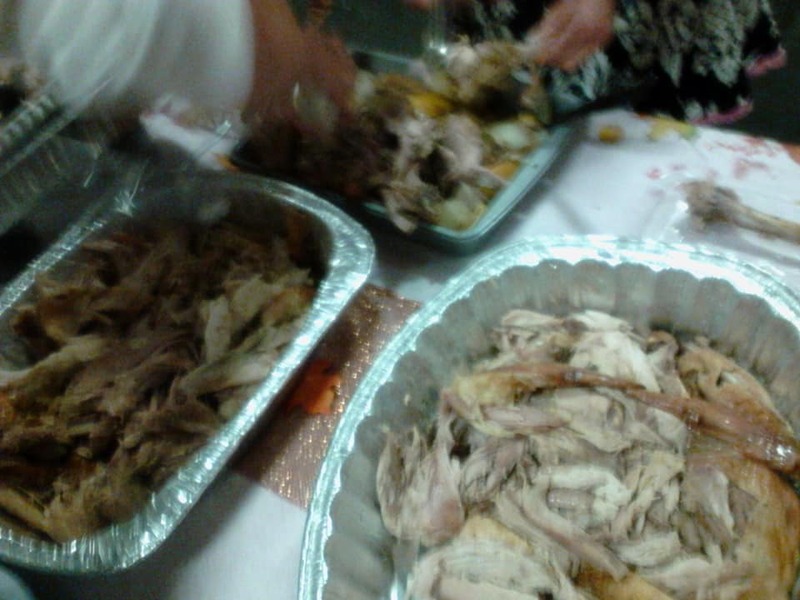 We have been proudly running Operation Thanksgiving Feast for years. 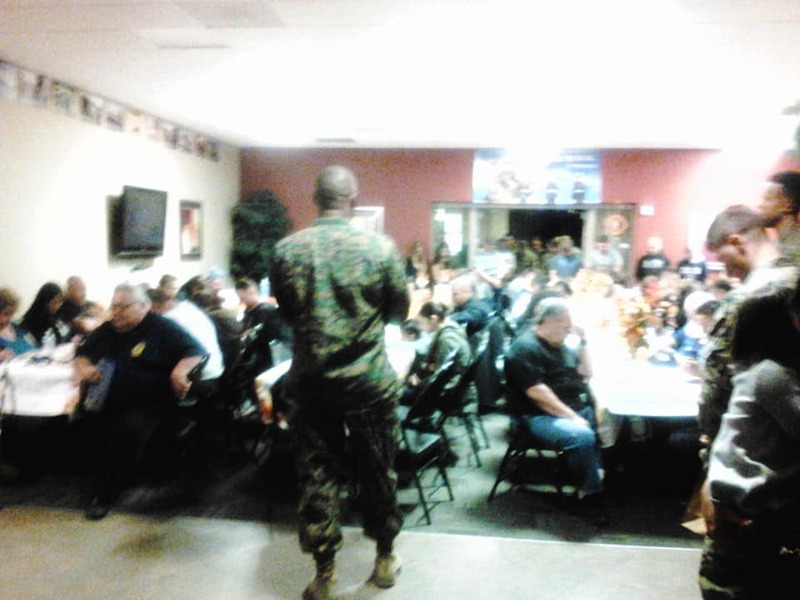 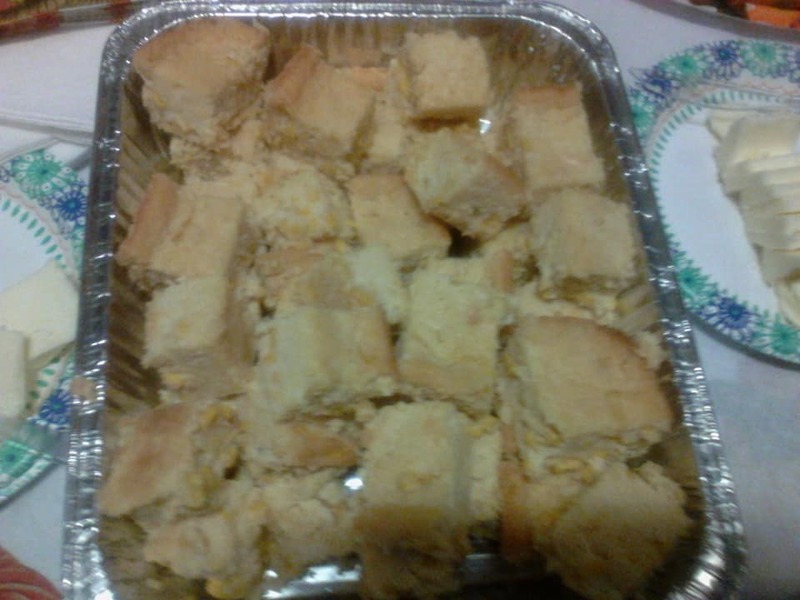 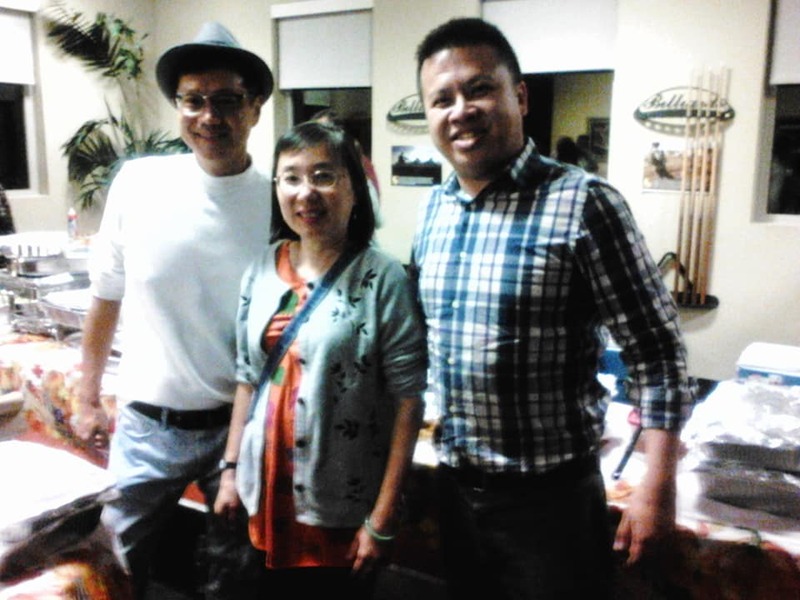 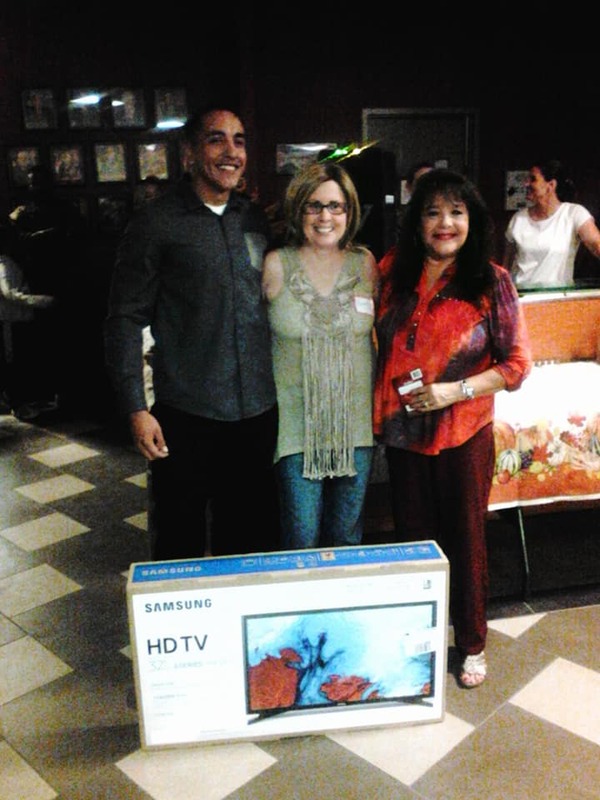 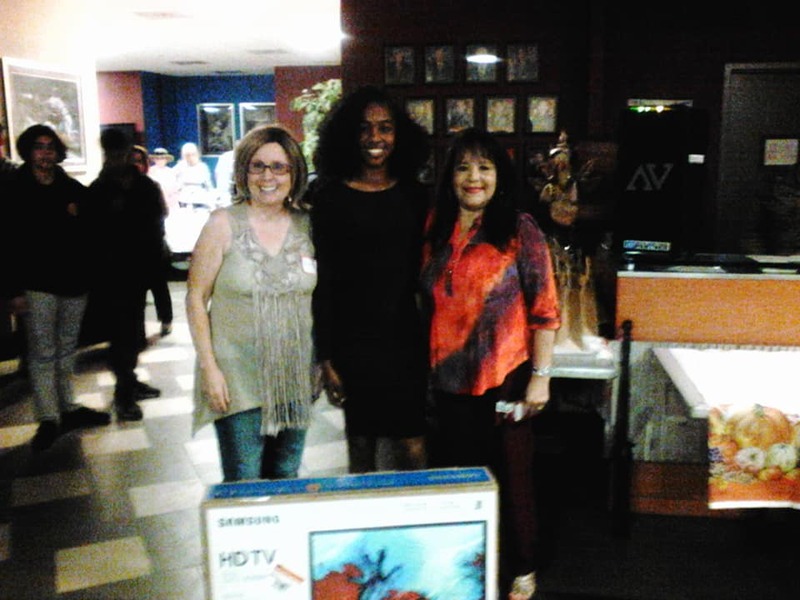 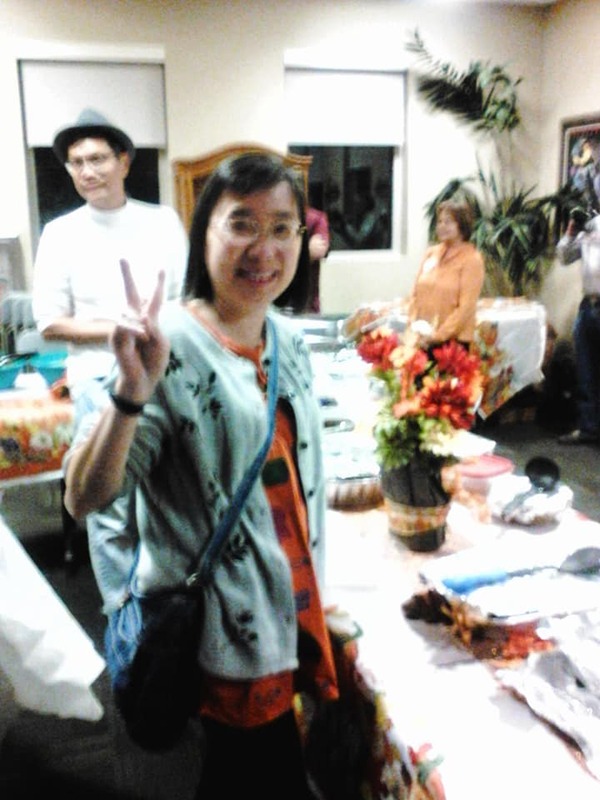 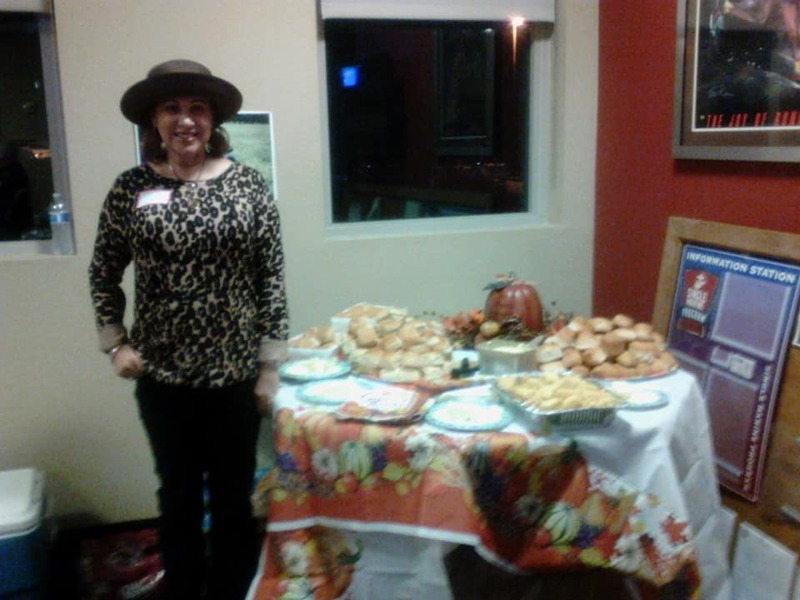 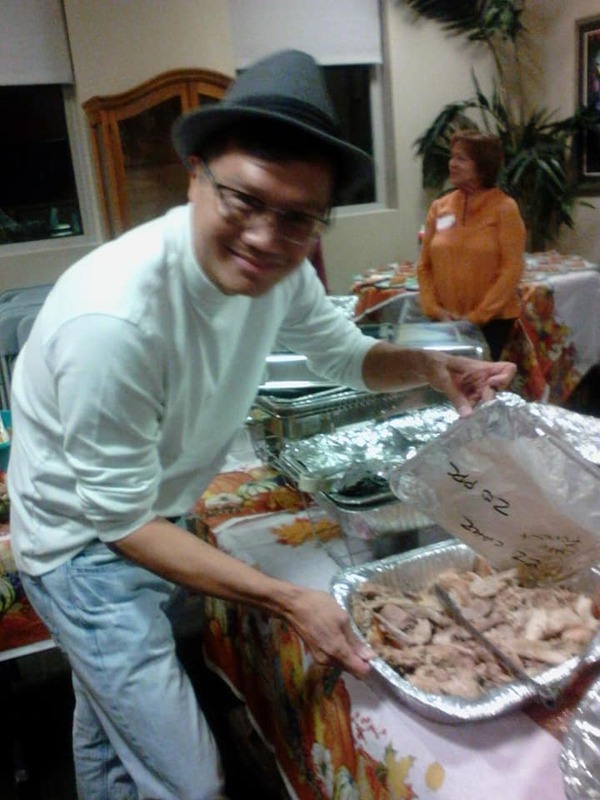 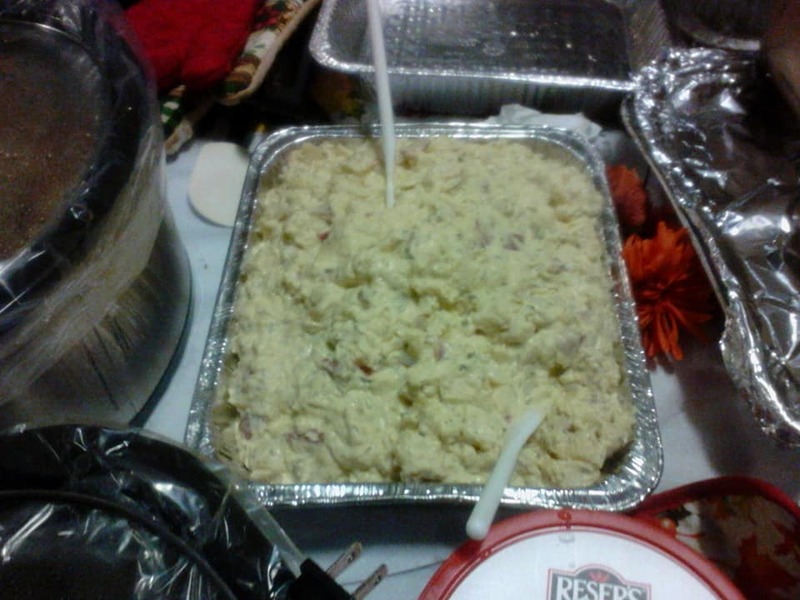 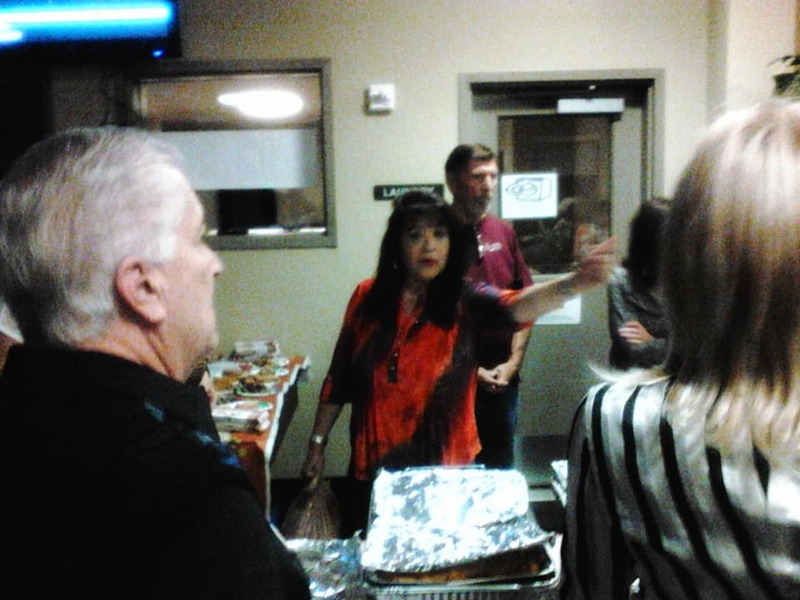 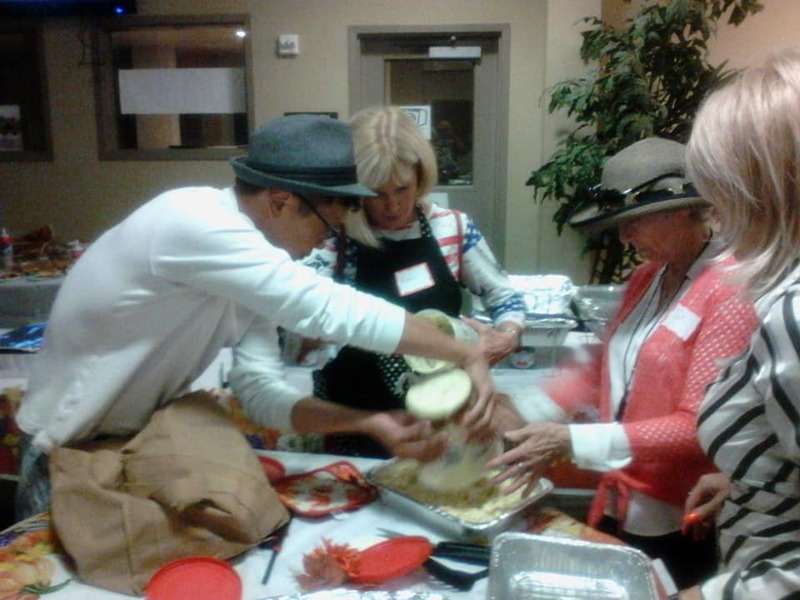 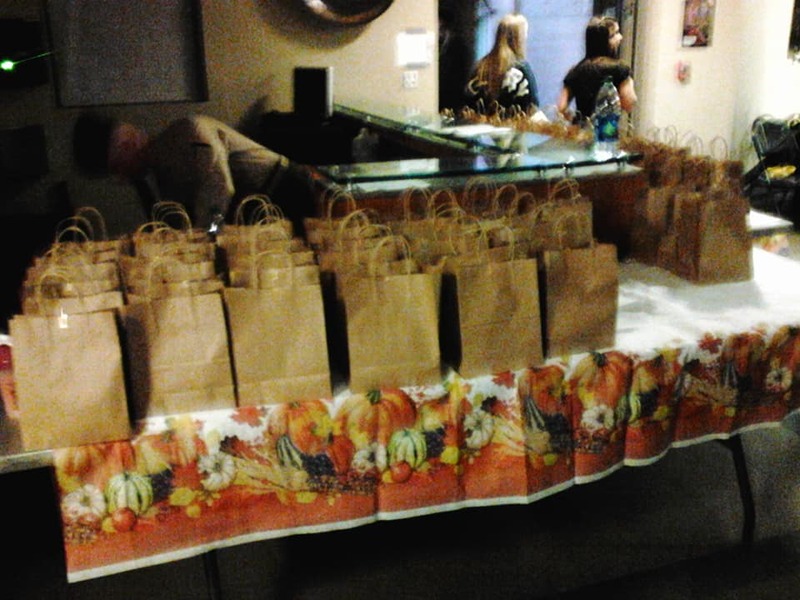 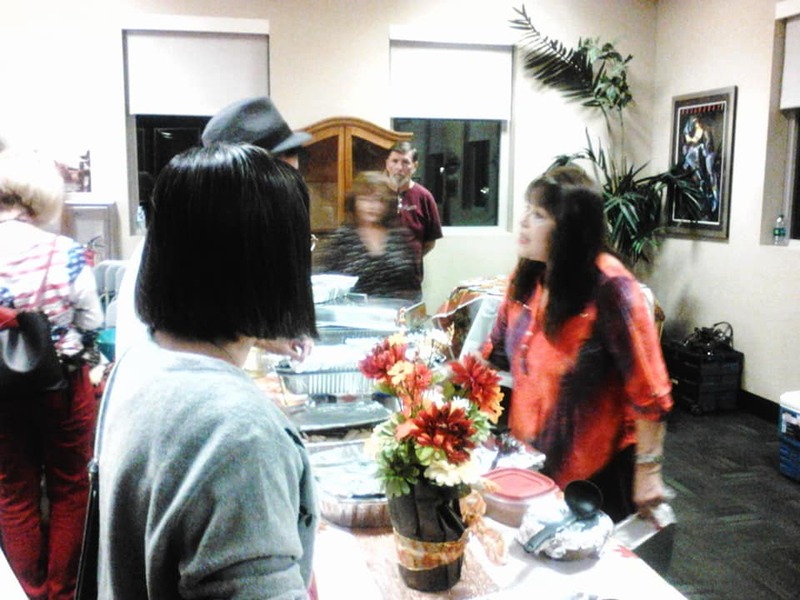 Please check out Operation Thanksgiving Feast blogs to see this event in the past.